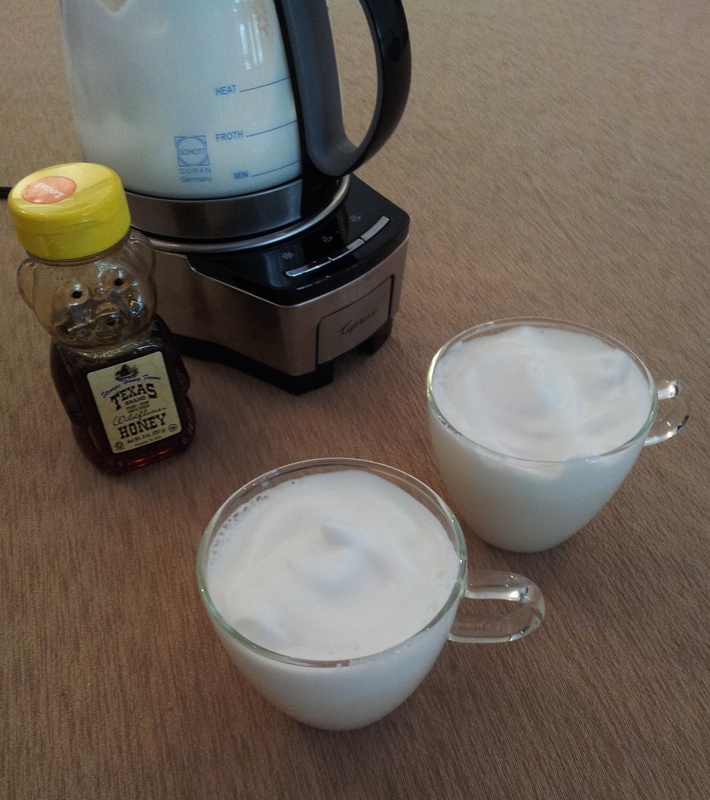 Simple and sweet, our recipe for Warm Milk & Honey is sure to please. Try this soothing drink in the evening to help you unwind from the day. Place the frothing disk into the froth enhancer of your Capresso froth TEC and ensure it is securely snapped inside the bottom of the milk pitcher. Add milk to frothing pitcher. Place lid and press the Warm button. After about 2 minutes, remove frother lid and add honey to the frothing pitcher. Wait for frother to automatically shut off. Pour into demitasse glasses and spoon froth on top.